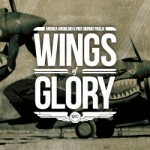 Ares Games and Wings of Glory Aerodrome, a very active community dedicated to the Wings of Glory game system, are proud to announce the release of official accessories by the Aerodrome Accessories store. 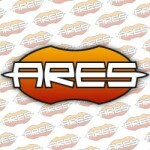 Created by gamers for gamers, these accessories are produced by Aerodrome Accessories under license of Ares Games. The range includes initially Special Damage Markers, Prop Rulers and Rotary Cockpits. 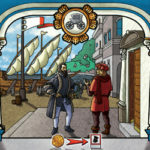 “I started Aerodrome Accessories because, as a great fan of the game, I found the miniatures were wonderful, but I felt the overall visual appeal of the game could be increased with a line of accessories to both enhance the game, and to make it even more user-friendly during actual play. 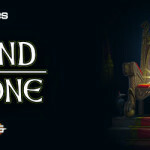 Then I started by designing the accessories that I personally wanted and other players started asking for them as well. 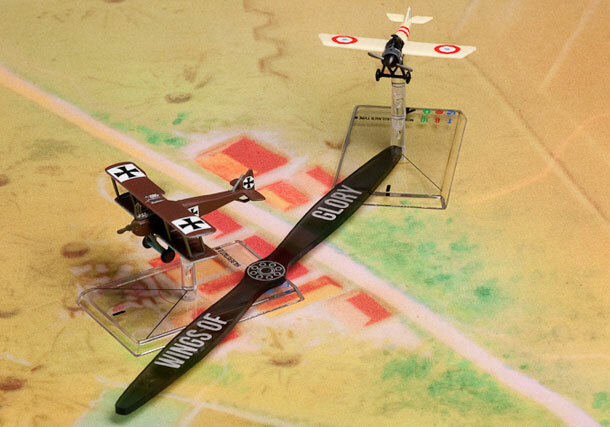 They quickly became known for their high quality and easy to use designs, and they fit in with the game perfectly”, said Keith Upton, from Wings of Glory Aerodrome. 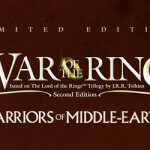 As the line developed and became more popular, Aerodrome Accessories and Ares Games signed a license agreement to turn these items into new official accessories. 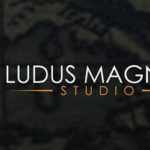 “With the success of Wings of Glory, Ares decided to create its own range of accessories, such as our Game Mats or Flight Stands, but there is a demand for special items that can give even more flavor to the game. The Aerodrome as a community is well tuned to the gamers’ wishes. 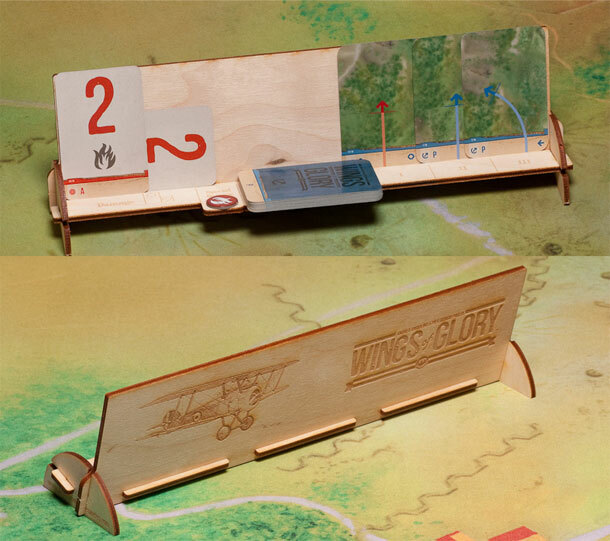 We think this licensed line of accessories will be a good way to meet the expectations of the Wings of Glory players”, declared Christoph Cianci, CEO of Ares Games. The Special Damage Markers and the Prop Ruler are both laser cut and engraved out of 1/8 acrylic, in transparent orange and transparent grey. 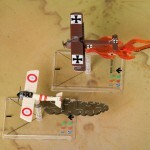 The Special Damage Markers, available in two sizes (Scout and Bomber) represent Smoke and Fire, and slide over the flight pegs. They can be painted for more visual impact. The Prop Ruler adds to the chrome of the game with Propeller-shaped measuring sticks, with an engraved line for marking short and long range. 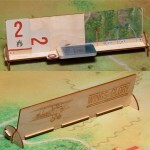 The Rotary Cockpits, engraved out of Baltic Birch to give the highest quality and a WWI feel, features interchangeable face plates, allowing to display the aircraft type the player is currently flying. With them, it is much easier to pick up and move to the other side of the table if your plane ends up there for a while. 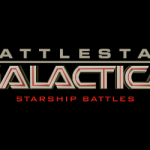 The compact design succeeds in including slots for the maneuver deck, 3 planned maneuvers, normal damage cards, +1 damage cards and special damage counters. 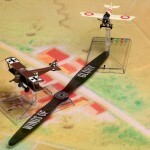 Versions for the Sopwith Camel, Albatros D.Va, Fokker Dr.I e Fokker D.VII aircraft are available now. For more details about the products, visit the Official Products page at the Aerodrome Accessories website.